The Exigo ISO Lateral Body Drive also known as a “Jammer” is a hugely effective training machine. 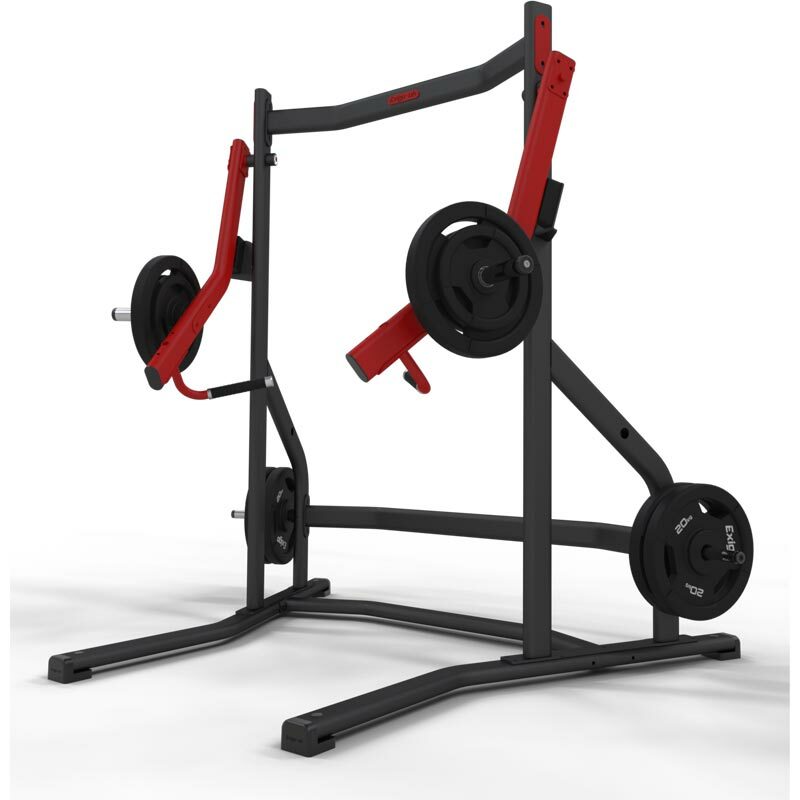 This product promotes functional training and mimics the “pushing, upward thrusting” motion. Not specific to isolated muscle groups but rather explosive whole body reaction. Allows for unilateral or bilateral training. L1747mm x W2034mm x H2157mm.